Paul brings more than 20 years’ experience of facilities management in mission-critical environments to Stellium. 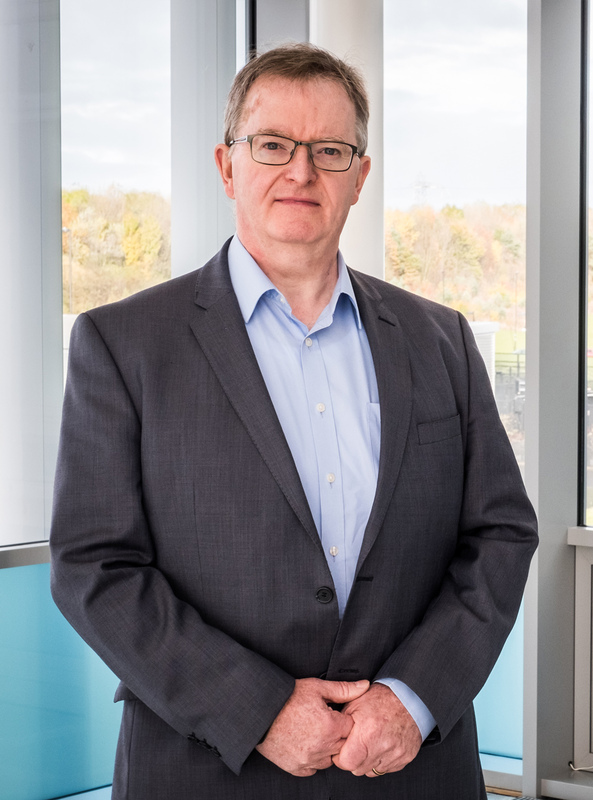 Paul has considerable experience in the design, implementation and operation of large-scale datacenters in Ireland and Europe, and has developed processes specific to mission-critical datacenter environments. These include security and access control procedures; DCIM and capacity management; business continuity planning; lifecycle management; and energy management. He has also developed BCP and lifecycle processes to support uptime requirements for Tier III+ datacenters, and has implemented service operations to ISO 9001, OHS 18001, 14001, 22301 and 27001 standards.